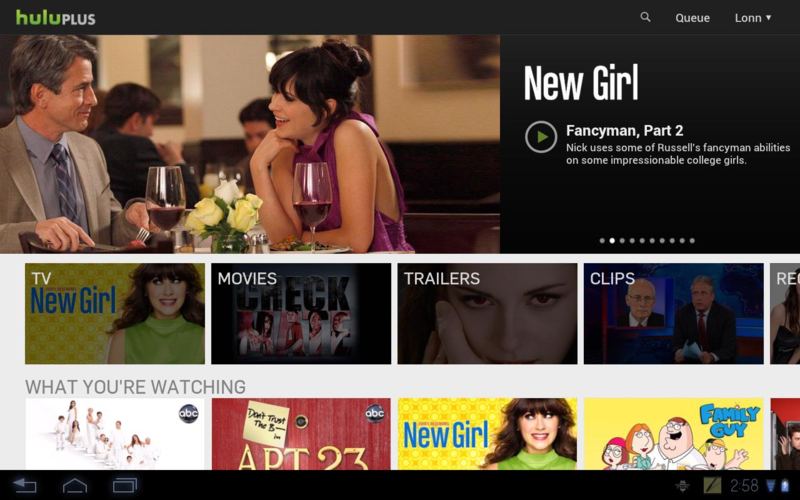 If you're at all into TV, you've heard of Hulu. 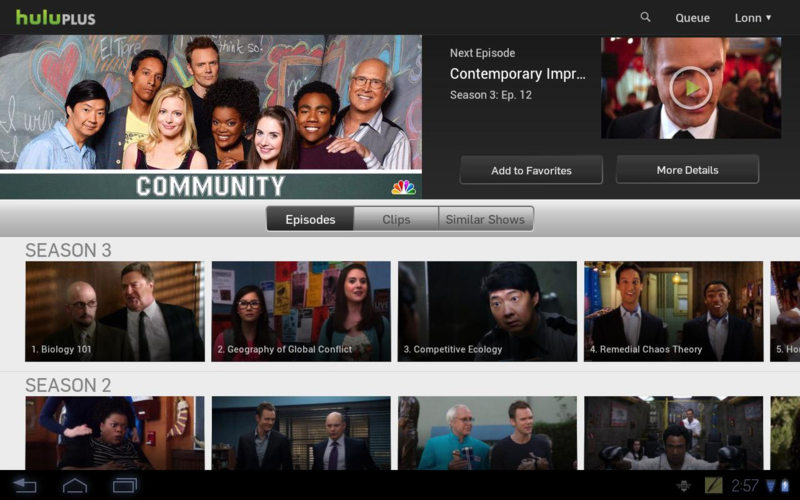 Chances are, you're watching something on Hulu right now on your PC, phone, XBOX360, Wii, Roku, PS3, iPad, 3DS, or any of the other supported devices. The list is pretty long, but until today it had one glaring omission - Android tablets. Sure, some tablets, like the Kindle Fire, HTC Flyer, or the Vizio VTAB, were already supported, but they were running Gingerbread and didn't have a proper tablet UI. Well, no more. It was puzzling to see no mention of any Galaxy Tab variants on that list, most notably the 10.1, and I've confirmed it's indeed listed as incompatible. Considering other Tegra 2 tablets, like the ASUS TF101, are compatible, I have to wonder what the reason for ignoring one of the most popular tablet lines could be. Hopefully, that'll be rectified in the near future.